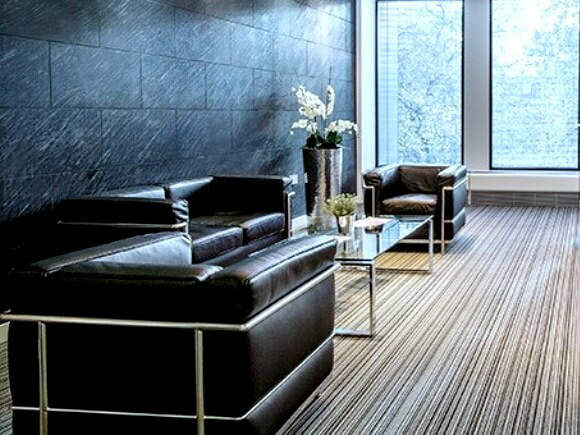 The Podium Business Centre is within a large modern building that is situated in the Euston area of London. Just a short walk away from the mainline train station and underground network, this office space for let also has superb bus routes serving the location. 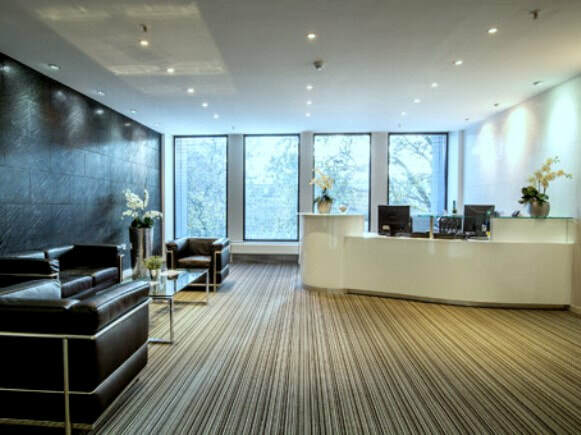 The interior of the serviced offices has been interior designed to a splendid standard throughout and boasts a stunning reception area as well as access to meeting room and boardroom facilities. The actual offices for rent are set up with all the necessities including workstations, broadband access, and telephone handsets and are ready to move into at short notice if required. There is also a dedicated IT support team to help set up communications systems. With lifts accessing all levels in the property, security systems are also installed in the building including CCTV surveillance cameras. Admin support is available at the location offering telephone answering in a company name and mail handling services.